Philips Sonicare Kids Bluetooth Electric Toothbrush Just $29.95! Down From $50! You are here: Home / Great Deals / Amazon Deals / Philips Sonicare Kids Bluetooth Electric Toothbrush Just $29.95! Down From $50! Head over to Amazon and score this awesome deal! Philips Sonicare Kids Bluetooth Electric Toothbrush is now on sale for just $29.95 down from $50 when you clip the $10.00 off coupon below the price. Hurry and grab this deal now! 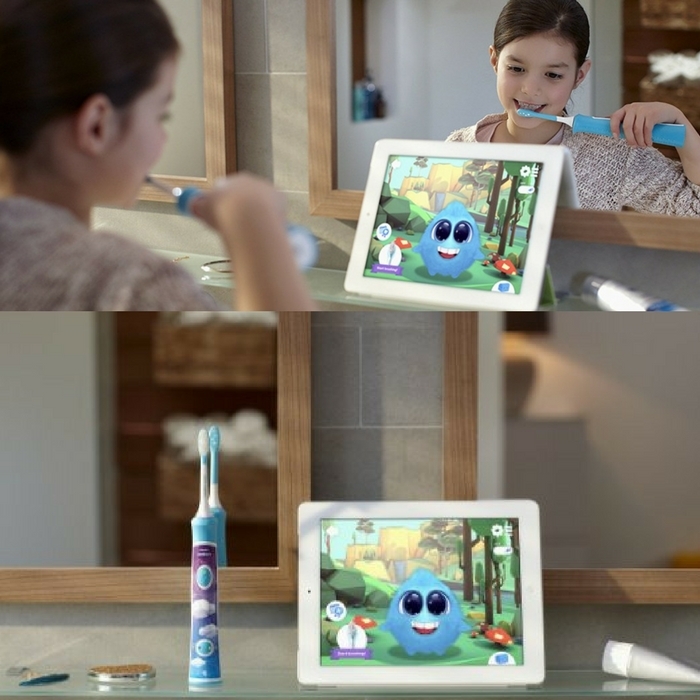 Interactive free app educates and gets kids excited about brushing. Exciting rewards for successful brushing sessions.